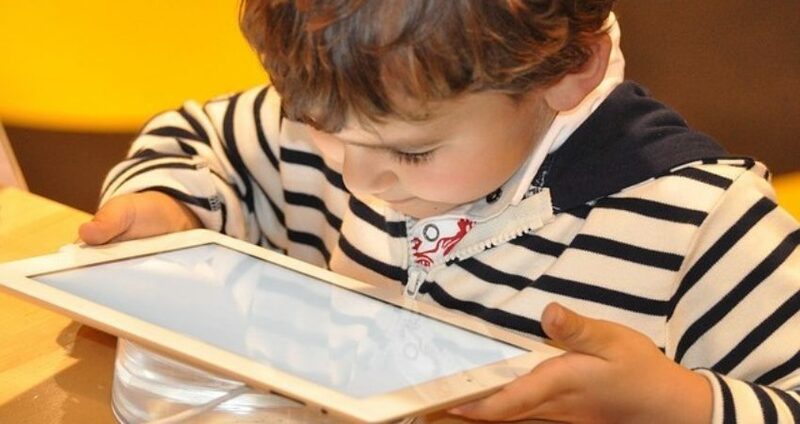 The book Glow Kids: How Screen Addiction Is Hijacking Our Kids-and How to Break the Trance deals with the effects screens have on children, their developing brains, social skills and personalities. For anyone who acknowledges that modern technology is not a panacea, this book gives examples and proof to back it up. Whether it be the addictive and destructive effects of video games, the similarities between drugs and tech addiction, ADHD and screens, or even the mania for instituting new tech-classrooms, Glow Kids deals with it.